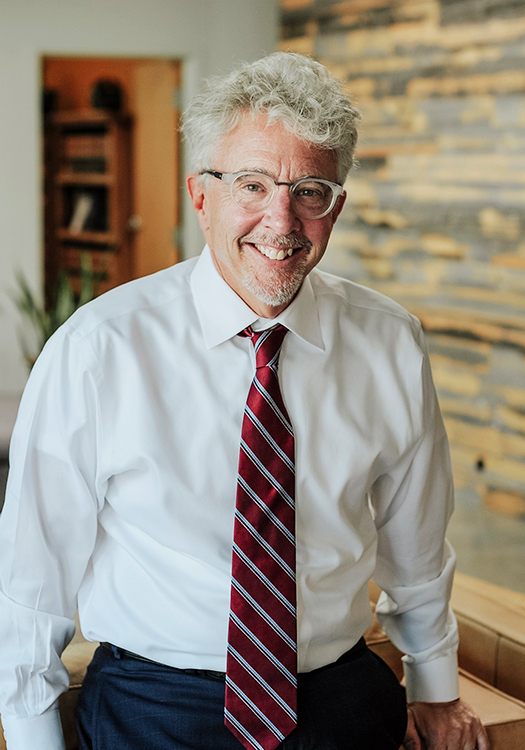 Practicing criminal defense since 1982, Jim's focus areas include federal offenses, white collar crimes, forfeitures, marijuana offenses, and drug distribution cases. 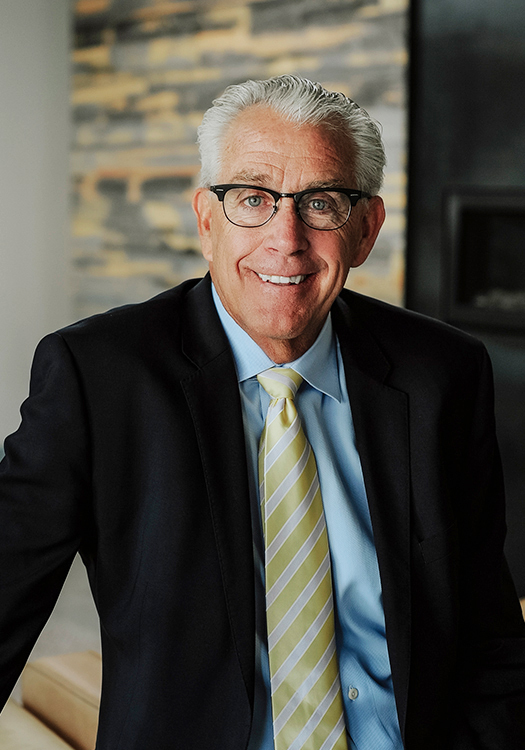 Focusing on criminal defense since 1987, Mark's practice areas include all federal and state offenses, juvenile defense – including sexual offenses – and white collar defense. 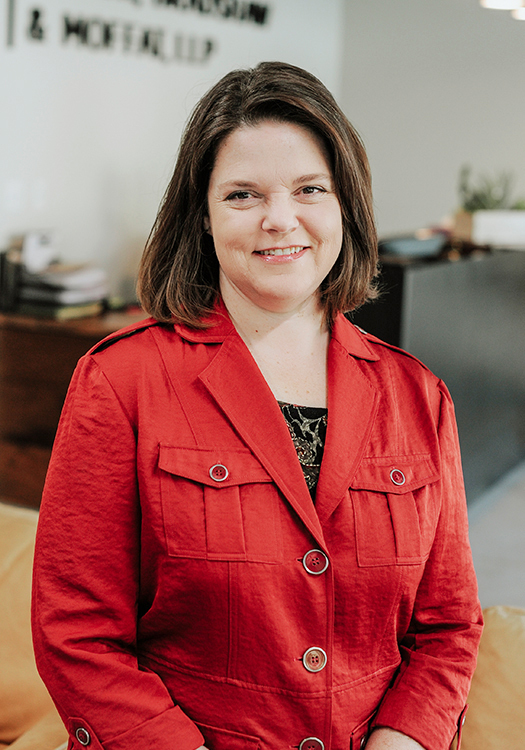 Ann has practiced since early 2000, focusing on misdemeanor and felony cases, federal and state appeals, post-trial motions, and post-conviction petitions. 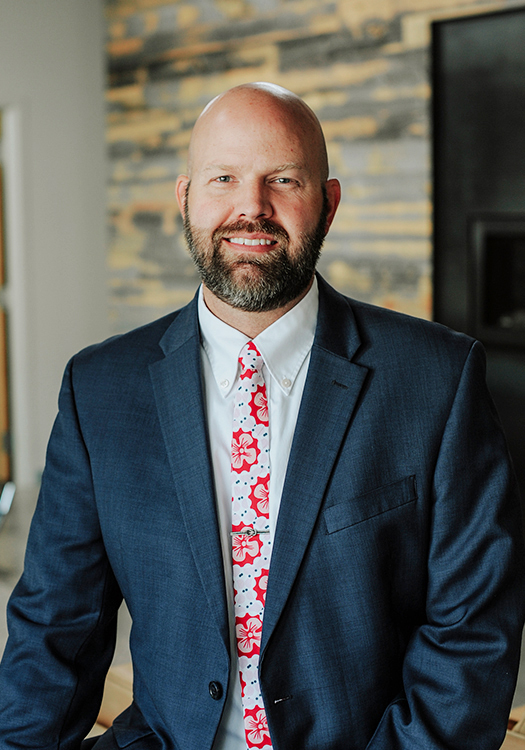 Since 2003, Mike has worked on a wide variety of misdemeanor and felony offenses, including DUIs, drug charges, domestic violence, theft, pardons, and expungements. Brown, Bradshaw & Moffat, LLP was established in 1998. For the past 18 years, we have aggressively defended those accused of crimes in Salt Lake City and throughout the State of Utah. We treat every case very seriously. Our attorneys fight for the best result possible for each and every client.​Our attorneys have handled criminal cases in every county within the State of Utah. • Member of the Utah Supreme Court Advisory Committee for the Utah Rules of Appellate Procedure. With offices in Salt Lake City and Beaver, UT, our criminal defense attorneys have also been "Rule 8" qualified to defend death-penalty cases and have served as qualified attorneys on the Capital Qualified Defense Attorney Panel. The attorneys in the firm are often asked to speak at legal seminars and to author articles on Utah criminal justice topics in various legal publications. • professional licensure hearings related to a criminal accusation. Our primary focus is, and has always been, on what we do best - defending people accused of a crime. ‍This article was last updated on Friday, January 6, 2017. • law enforcement officers at the local, state, or national level. We also represent clients with a special security clearance or who carry a concealed firearm. For those charged with DUI and other criminal traffic offenses, we are experienced in representing commercial drivers and CDL holders.​No matter the nature of the charge or the potential consequences, we know and understand that each and every case is important and life-changing to you. We are here to help you navigate the court system in order to achieve the best result possible for you and your individual situation. I have been using BBM and Ann Taliaferro for the past year. They are great at communicating in court with judges and are always thinking about their clients. I highly recommend using this firm.